How do you know how much home you can afford? Understanding the financial responsibilities of homeownership and setting a budget before you start touring open houses will ease the process and help ensure a successful home buyer experience. Luckily, budgeting for purchasing a home doesn’t require an accountant’s degree and high-tech calculators. 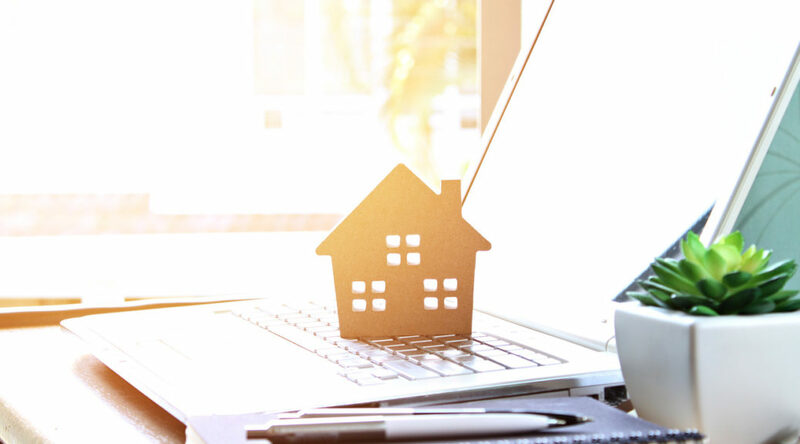 Identifying how much you can afford, and a general household budget that will enable you to maintain that home, can be estimated using the following tips. Start by adding every source of income that flows into your account each month. Paychecks, freelance work, investment income, etc. This number is your total monthly income. Next, make a list of your monthly expenses. This is a great exercise as you might think you know what you spend each month but writing it all down in black-and-white is very eye-opening. Consult your bank statements, credit card statements and cash receipts for this exercise. Expense categories can include: charities, savings, utilities, food, clothing, entertainment, pet care, health care, transportation, childcare, etc. If you have the time, calculate your monthly expenses for at least 3 separate months, add them together and divide by 3 to identify your average expenses. Certain months will have more expenses than others (holidays, vacations, etc.) so figuring an average is a better way of estimating a true value for your expense output. Now, take your average monthly expenses and subtract them from your total monthly income. The amount left is what you have to cover monthly housing costs. This includes a mortgage payment as well as home maintenance and repairs. You can estimate a total home price by using a free mortgage calculator online. Your best option, however, is to take these budgeting figures to a local, experienced Realtor. He or she can help you use those numbers to decide on the best home price range for your needs.  Your Realtor can also help you figure out down payment numbers, moving costs, monthly maintenance figures and all the little things you might not think of to give you a realistic financial view of homeownership. Planning your budget for buying a home doesn’t have to be scary. Just remember, your odds for a smooth and successful experience are much better with the right real estate professional on your side. 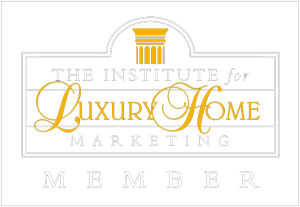 If you’re ready to buy, sell or learn more about the real estate market in the Arlington and surrounding Northern Virginia communities, as a highly experienced Arlington Realtor, I’m here to help! Give me a call at 703-593-6320 or email mike@mikesellsvirginia.com.